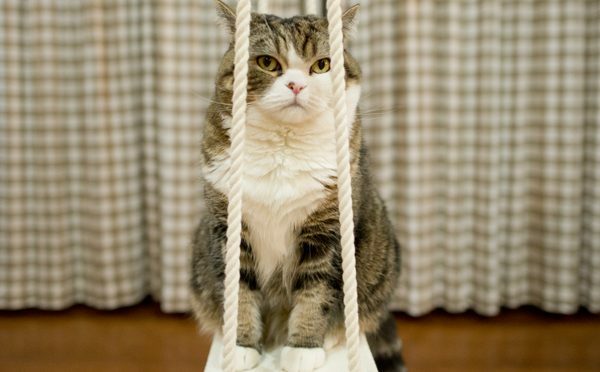 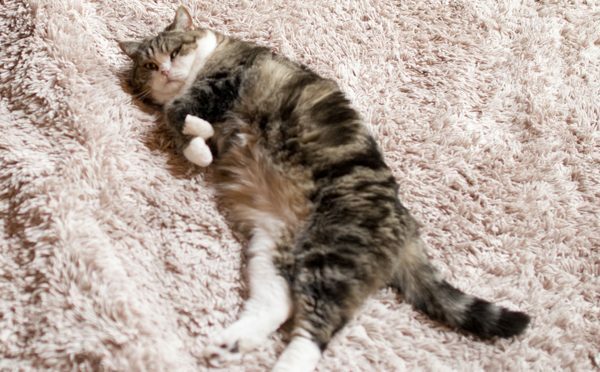 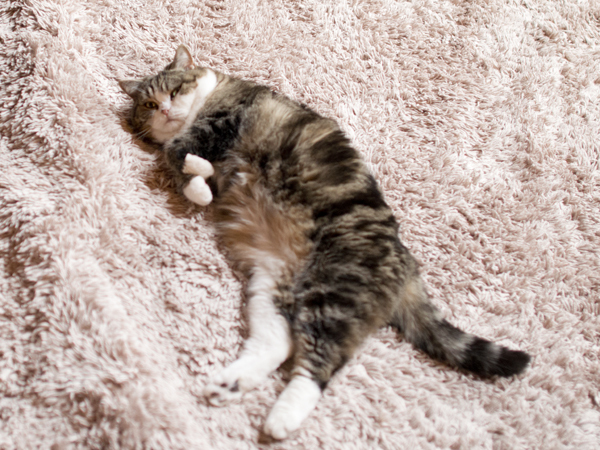 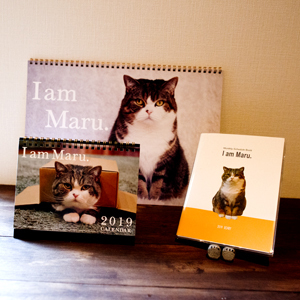 Maru is waiting for brushing. 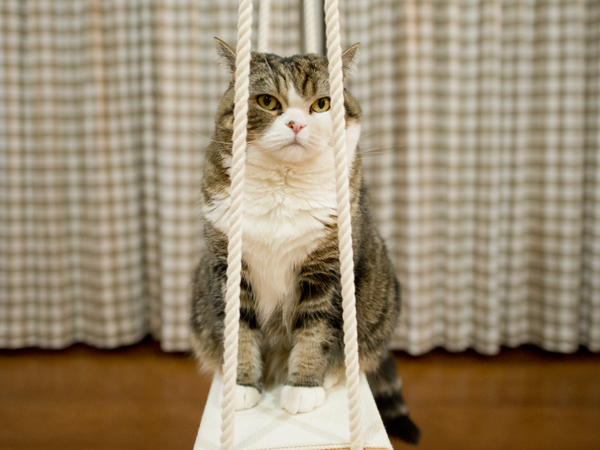 He stares at me at a usual place. 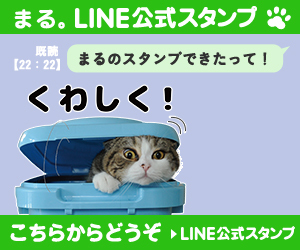 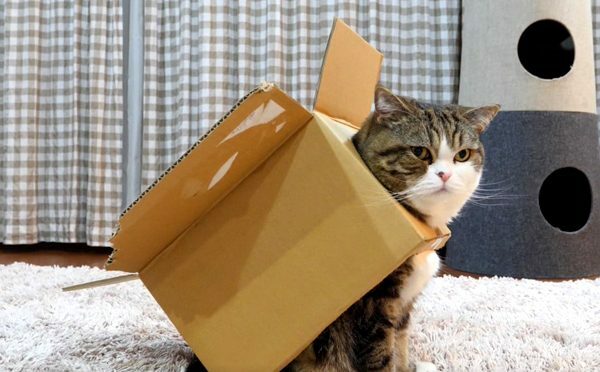 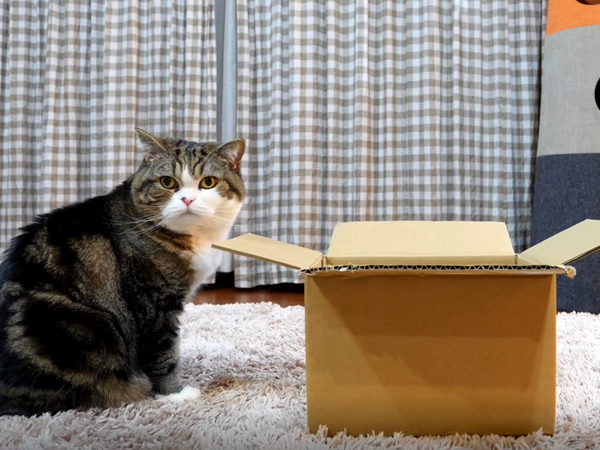 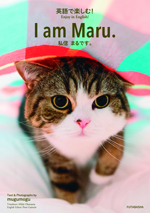 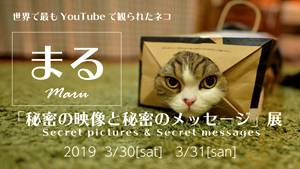 Maru transforms himself into Maru robot splendidly!